We wanted to offer an ultimate home solution where the standards where not decided by luxury and superficial features but based on the necessity of the common man. The house neednt be judged by the real estate space it occupies but by the features it offers for a complete living solution. We wanted to build a house that provides and protects its inhabitants from disturbances of all types which could be calamities, weather, temperature or other basic requirements of a shelter. However, we wanted to go a depth far by offering protection from even non-physical disturbances like power outage, inflation, commuting challenges etc. We also wanted to promote a sustainable living culture where every house entity has its own sources of living,energy etc and thus minimizing the dependability on outside factors. 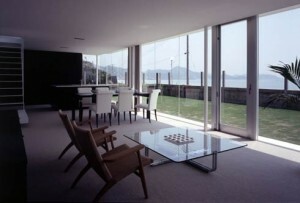 The house is not just a building but wanted to be an innovation in itself. We wanted to make the houses to consume very less energy while being constructed and to use only environment friendly building materials during construction. That way, each shelter can pay back to the nature where it derives its existence from. The environment initiative doesnt end here. We wanted to involve options which can not only help to reduce the energy usage but also reduce the dependability of outside supply wether be it cooking gas or electricity. As far as affordability is concerned, we wanted everyone to be part of this innovation. We wanted to make this house affordable for people from every income classes from slums to extra luxury classes. Thus we have something to offer for everyone and not just to cater to those who can shell big money. What about protection?Well, affordability and environment friendly doesnt mean lack of quality. We wanted to prove that right. Our houses are strong enough to protect you even from an earth quake. 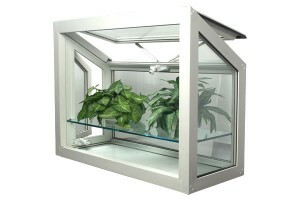 It also provides and excellent protection from weather changes and other natural disturbances. The house also wanted to feature easy renovation option to avoid further cost. This means, you can even reuse the existing house building component if you want to rebuilt it somewhere else. Just while we thought thats a good impression, we understood we have not finished yet. We wouldnt want you to wait for 10 months step into your home and we wanted to reduce that construction time to just 1 month! To give the final touch for the house, we decided to start designing on the perspective of a person who wants to have the maximum living space in his house.We wanted to give the right amenities at the right places and avoid any extra structural or architectural components that are deemed unnecessary to help us further reduce the cost. Rain water collection, waste water treatment and every other environment friendly features are packed into the house as its standard feature thus setting up new standards in housing industry. We understood a lot of research was going to be put into developing such an alternative solution to traditional housing concept. We started observing various building structures, construction techniques, materials etc used across the world. 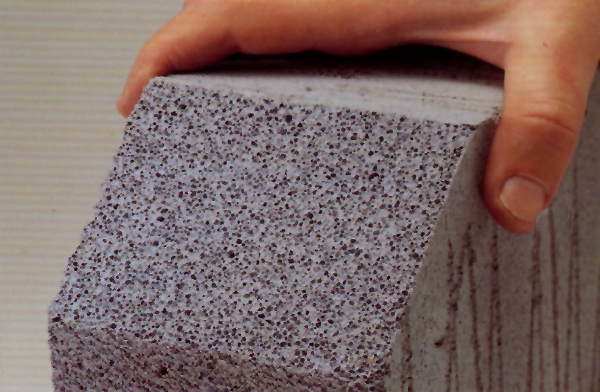 We identified the purpose of each construction methods and the achievements of the same. Thus we decided to collect all our collective observances and tried to put it in a single package which was compatible with the targets we have set for the housing model. We started with generating various computer modeled designs to incorporate the maximum living space and avoided the extra walls. This ensured lesser cost and a much open space while still following the common requirement patterns of bedrooms, living rooms and kitchen. After running through various models, we zeroed in on the housing designs that complement our effort and gave the maximum value for the money spent. Once an appropriate housing design was selected, our next research was to identify the alternative building solutions which needed to less energy consuming and environment friendly in all aspects. These studies brought us across various materials both indigenous and outside that were properly studied and selected once we identified it fit the criteria. We used computer simulations to identify the right building methods using the components. This ensured that the execution of the construction process would be a systematic process with the right intervals. 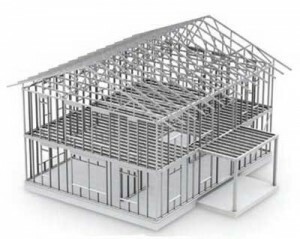 After dividing almost all aspect of the building into separate measurable components, we decided to go for pre-fabricated styled construction process where each parts are fixed in according to pre-engineered methods to ensure accuracy and speed. Such a building technique ensured us the highest quality and strength with minimum chances of error. Our research was then to find the right energy generation technics for both electricity and cooking to be incorporated into the house. We tried with various models and atlast developed a compact package that could be built right into the house while in construction. We proceeded on to find the right energy saving solutions that complemented the energy created. 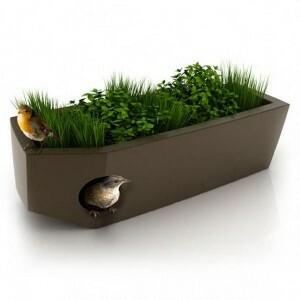 The research continued on to find various environmental friendly activity options. For Instance, Rain water Collection. 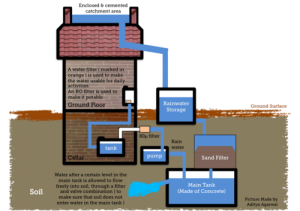 Rain water collection is an amazing concept where you store the water for a future use and thus avoiding the energy consumption to acquire the same. Several of similar kinds of initiatives were studied and we found quite a handfull to be incorporated into our housing solution. Once we had our concept in existence backed up with thorough research, we started studying about variousenvironment impacts resultant from creating such a house building. Similar studies were carried out to understand how the house could withstand various conditions be with weather, wind, sun etc. Anton Housing atlast found answers to the questions through nothing but simple innovation. Using revolutionary concepts and technologies studied across various domains and building techniques, Anton Solutions created the ultimate housing solution for the the common man and rich alike. Every aspect of our house is an innovation in itself. Like the roof of the house is designed to collect the maximum shadowless sunshine anytime during the day, it is also aligned to give the maximum usable surface area for fixing solar panel. Even factors worth not mentioning in normal sense are given much importance to maximize efficient and reduce cost. Like the windows or doors are placed in exact positions that can give the least wastage and maximum room space. Such aspects are one of the countless features we have invested in knowledge in developing this house. The interiors are designed to avoid unwanted wall structures to give maximum freeway. 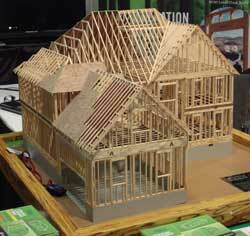 The construction process itself is another piece of innovation. Avoiding energy intensive process of water,sand and cement procurement and applications, we created the next technology in building process which concentrates on using green building materials that are consumes much lesser energy while production and environment friendly once abandoned. These aspects are all computerized and enabled with precision cutting technology thats created in lab conditions. Once all these components are tested and certified, these are delivered to the site under strict supervision. These amazing housing units are built in a record one month time. Not to be contended with it, we make sure these buildings are earthquake friendly and easily repairable on the untoward event of a natural disaster. Just when we think we are done, we found something more to make you richer. We give you the option of dismantling your house incase you would like to shift your residence but without compromising the strength of a traditional brick all house. We identified the right solar solutions for your house and decided to utilize the previously prepared roof space to accommodate the solar panels. These proprietary solar powered systems(courtesy to Anton Energy) are built into the house and becomes part of the standard feature. 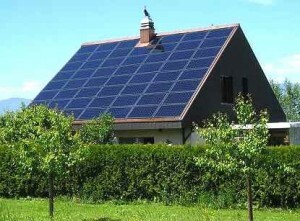 That means, your roof already started generating power even before you move into the house. We worked with various partners to create a perfect and compatible BioGas system to treat the kitchen sewerage to power your cooking stove. All these systems are nicely packed into the kitchen unit without any extra space utilized extra. To complement our solar power systems, we have fitted energy efficient LED lights(courtesy to Anton Lighting) to save in the power consumption. We identified the right way to enable all environmental friendly practices and its all built right into the house as a standard feature. These include rain water collection, waste water treatment, and a host of other features and thus establishing a new standard for housing. Packing all these features into a house could sound really costly.Isnt it? Give us a call for we love to continue to surprise you. 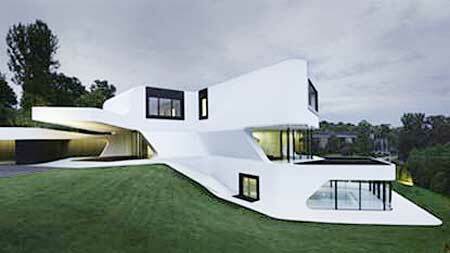 Anton solutions are houses for next generation. From today, the houses will no longer be a dumping yard for brick and mortar. It is evolving into more forms that contains many features to sustain and protect life. That is the true realization of the meaning of house. 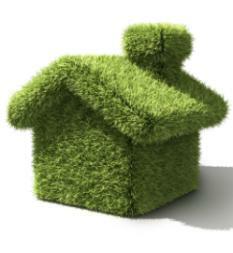 We see a future where each house will have complete sustainability for its own energy requirements. We can achieve that by increasing the number of solar panels to give more power during the day time and the surplus power be fed back to the grid and thus earning you the extra money that was spent to investing in the solar panels. The same energy can be diverted to cooking using solar based cooking methods and thus giving you a complete freedom from cooking gas bills. Considering the electricity tariff still going north, it would only make sense to switch to renewable and free energy options with absolutely no carbon emissions. Going a step forward, with almost all the auto manufacturers introducing electric versions of automobiles, one can imagine a future of petrol less world. Why worrying about fuel price hike or electricity tariff hike when your own automobile could be recharged from the inhouse solar panels and thus remain truly green in both commuting and recharging? Thats one dream too many. Isnt it? Energy independence is a powerful dream. But we dare to dream beyond that. That is what we are trying to achieve from this system. A complete independence from the systems that pull us backward. Every house should be able to exist within its own means and any external factor shouldnt be able to upset it. 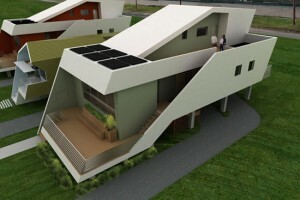 A collection of such houses are called ‘Sustainable Living Communities’. We at Anton Housing is just helping the world to realize that dream.